Hula Dancers and Hauntings (Gabe Maxfield Mysteries #2.5) by J.C. Long is one of a series of short stories being released by NineStar Press for Halloween and they are all just terrific. In Hula Dancers and Hauntings (Gabe Maxfield Mysteries #2.5), J.C. Long takes us to Hawaii and an established couple, one of which has never been scared. Oh Gabe watches horror movies with his lover and things of that nature but he’s never been truly frightened until a friend of theirs comes to his P.I. business needing to trade in a favor. I won’t go any further. 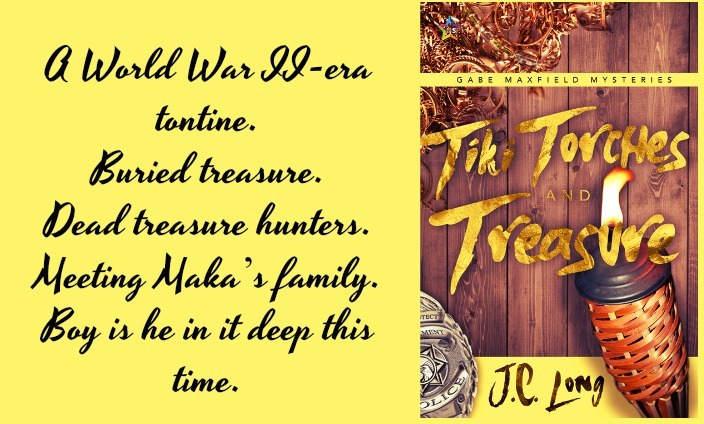 J.C. Long does a really nice job with bringing in the Hawaiian culture, establishing the location and his people with the colloquialisms and local terms as necessary. I liked his characters and he totally had me hooked with his premise. I’ll say no more. Great job and great story. Cover art by Natasha Snow is a branding cover for all stories being collected for the holiday by NineStar Press. 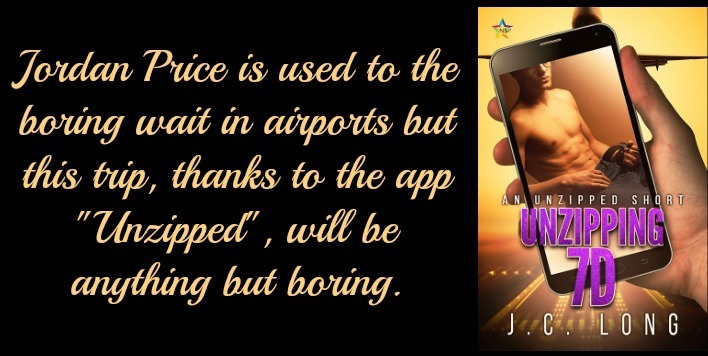 This entry was posted in Book Reviews, Books, Contemporary fiction, eBooks, LGBTQ Book Reviews, M/M Book Reviews, M/M Contemporary Fiction, M/M Fiction, m/m holiday stories, M/M Romance and tagged author J.C. Long, Hula Dancers and Hauntings (Gabe Maxfield Mysteries #2.5) by J.C. Long, m/m Halloween story, NineStar Press. Ronan Walker’s mother left her beloved Ireland to marry his father and move to America, leaving part of herself behind. Ronan was raised on stories of her family, songs of Ireland and her mother’s love for the land she left for a greater love. Now his mother is gone, and in his grief, Ronan is stuck. Mired in depression and his inability to move forward until a talk with his father and the sudden realization that he needs to go to Ireland…take the trip his mother waited too late to make. The character of Ronan is easy to understand when you think about someone who has lost his mother, someone he was so close to, who almost grounded him his whole life. He has lost his mooring and now needs to find himself and in a way, his mother leads the way home for Ronan once more. She leads him to Ireland and family. J.C. Long’s description of Abhainn Dún—River Fort, the village where Aunt Gwendolyn and cousin Hannah live is wonderful. I could see so easily the houses with the ancient Agas and the stores with the lanes leading up to them. I felt as though I’d been there and that includes the pub. In fact every part of this element of the story was vivid and real. 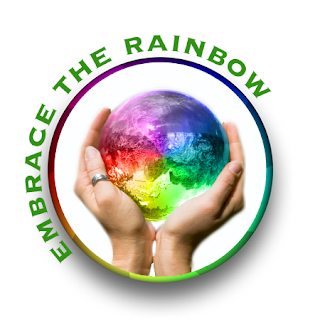 It made Ronan’s journey to a new life and a new love grounded and believable. I got it when Ronan felt that he was finally at home in Abhainn Dún, amid family he knew of but now were a part of his heart. Even the character of Fergal Walsh, who’s less substantial in feel than the others, still has a ring of authenticity about him. This is a HFN, a promise of a start for Ronan and Fergal, which is as it should be, nothing more. I could definitely see a sequel for Hearts in Ireland, Ronan has just begun his new start here in Ireland. But if that doesn’t happen, I’m happen to have read this story. It’s a lovely read, heartwarming and sweet. Definitely one I recommend. 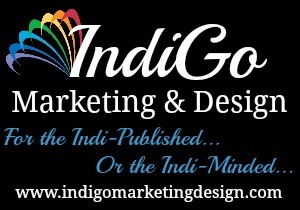 Cover Artist: Valerie Tibbs | Tibbs Design. Lovely with Dublin on the cover along with the River Liffey and a terrific representation of the character. This entry was posted in Book Reviews, Books, Contemporary fiction, Dreamspinner Press, LGBTQ Book Reviews, M/M Book Reviews, M/M Contemporary Fiction, M/M Fiction, M/M Romance and tagged A Dreamspinner Press A World of Love Story, A Melanie Release Day Review:Hearts in Ireland (World of Love) by J.C. Long, A MelanieM Recommended Story, author J.C. Long, Hearts in Ireland (World of Love) by J.C. Long. Noah Potter has come to Hong Kong to find his missing sister, Lianne, who disappeared after leaving him a voice mail pleading for his help. Unfortunately the Hong Kong police are unwilling to help him, so Noah has to find her himself. I really enjoyed this fast paced and entertaining story. I was hooked right from the prologue and the pace of the story didn’t slow down until the end. I couldn’t read fast enough to see what was going to happen next. I liked Noah right off the bat and I really felt for him as he struggles to find his sister in a country he’s never been too before. And, Wei…..what a perfect anti-hero he was. The mystery part of the story was really good but I especially loved the romance aspect of it. 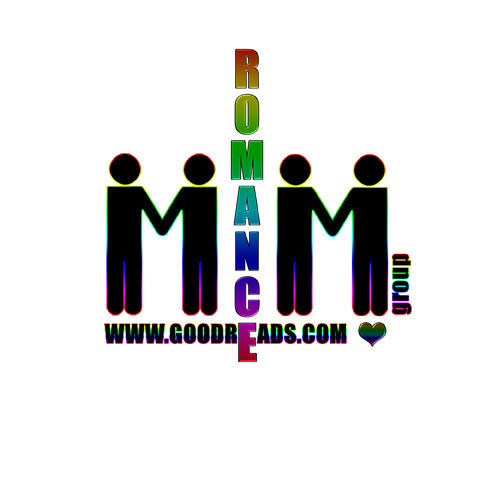 The chemistry between the two men is immediate and it jumps off the pages at the reader. I felt like the author did an excellent job of balancing the mystery and the action scenes with the romance and the relationship development. There are a host of side characters and they all added to the plot. There is a subtle set up of the next book and the couple that will star in it. The world building was also well done and it set the atmosphere of Hong Kong in a way that let me picture I was there. This was a new author for me and I’m always really excited when I find a new author and/or a new series to read. I’m going to have to go back and read his back catalogue. I had no complaints about this book and really can’t fan girl it enough. It was really well done and it is a definite recommend from me. Cover: I like the cover a lot. It is eye catching and fits the plot perfectly. 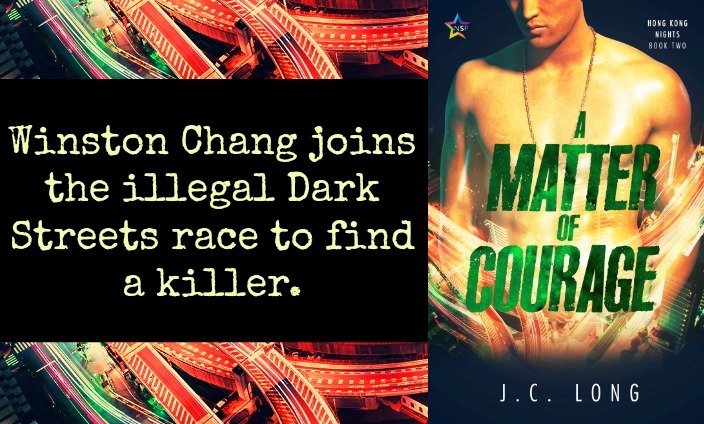 This entry was posted in Book Reviews, Books, Contemporary fiction, eBooks, LGBTQ Book Reviews, M/M Book Reviews, M/M Contemporary Fiction, M/M Fiction, M/M Romance, Uncategorized and tagged @ninestarpress, A Matter of Duty (Hong Kong Nights #1) by J.C. Long, An Ali Recommended Story, An Ali Review: A Matter of Duty (Hong Kong Nights #1) by J.C. Long, author J.C. Long, NineStar Press. 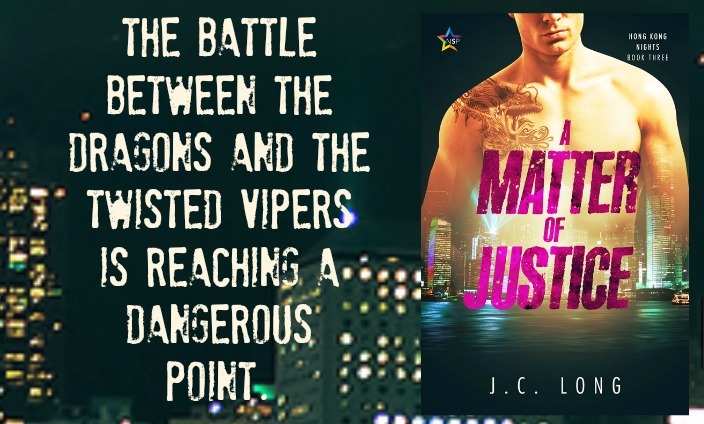 This entry was posted in Book Giveaways, Book Reviews, Book Tours and Contests, Books, Contemporary fiction, eBooks, LGBTQ Book Reviews, M/M Book Reviews, M/M Contemporary Fiction, M/M Fiction, M/M Romance, Uncategorized and tagged @GoIndiMarketing, @j_c_long_author, @ninestarpress, author J.C. Long, businessmen, Erotica, exhibition, hook-up apps, IndiGo Marketing & Design, NineStar Press, PWP, sexting, travel, Unzipping 7D (Unzipped Shorts #2) by J.C. Long.